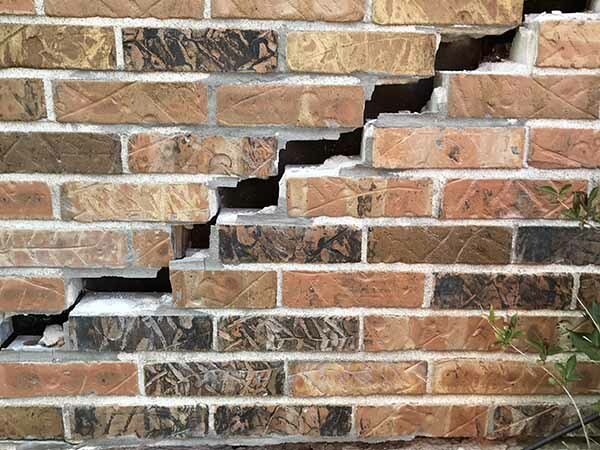 Stair step cracks in brick and mortar along with drywall cracking may be a result of foundation settlement. Additional damage may include gaps at windows, doors or cracks in the foundation. If you see water in the basement at isolated areas, there is most likely a crack hidden behind the drywall. These symptoms often occur during periods of high temperatures and drought. If you see signs such as these, foundation piering may be needed. Installation of steel piers, or underpinning, as it’s sometimes called is the only permanent way to stop or even reverse a sinking foundation. The steel piers are hydraulically driven to bedrock or an area of load bearing Stratum! To assess the condition of your foundation, and for dependable foundation repair, trust the pros at Stratum Structural Systems. Polyurethane injection is one of the most common and inexpensive methods used to repair foundation cracks. The injected resins travel quickly through the entire thickness of the foundation, expand and fill any void in the wall. When it comes in contact with water, this resin quickly expands to form a tough, flexible closed-cell foam which bonds extremely well to concrete. When cured, it becomes an extremely effective barrier against water penetration. 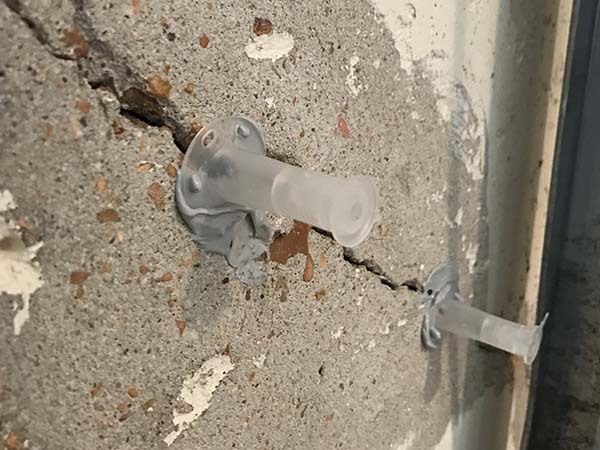 Epoxy and urethane injections are a very effective way to seal cracks without having to incur costs of other labor-intensive methods that include excavating and sealing cracks from the outside. Some cracks require additional structural support to provide a long-term repair. Some of these methods include injecting with structural epoxy resins or applying high strength carbon fiber. Carbon fiber is an affordable, lightweight material that is a least 5 times stronger than steel. It is used in various industries including the aerospace, automotive and athletic equipment industries and of course, foundation repair. It can also be used in the construction of bridges, tunnels and parking structures. Stratum Structural Systems provides honest, affordable foundation repair to homeowners in St. Louis and the surrounding areas. Call us today at (314) 620-8153 or contact us online to schedule a home inspection and free quote.